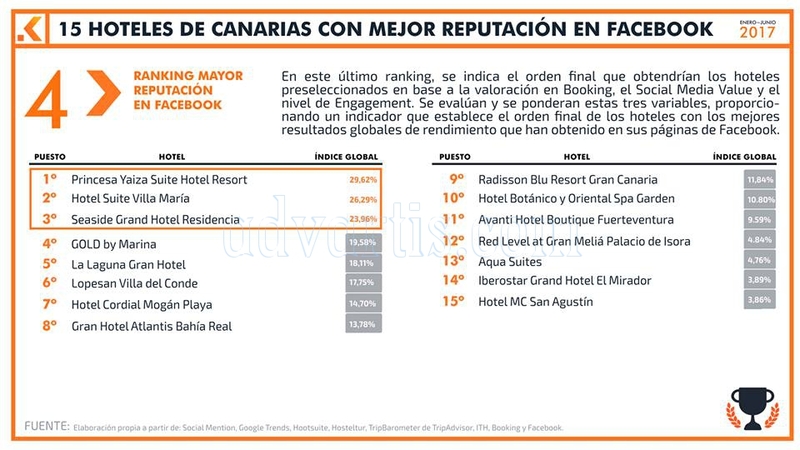 The 5 star hotels in Tenerife have increased their customers by 6.8 percent in August 2017, as recorded in the Estadísticas de Turismo Receptivo del Cabildo, and in total, the island has registered a total of 520,934 tourists a month, 1.1 percent more than the previous year. The tourists who spent their vacations in the island in the month of August generated a total of 4,093,242 overnight stays, 1.3% lower than those registered in the same month of 2016. 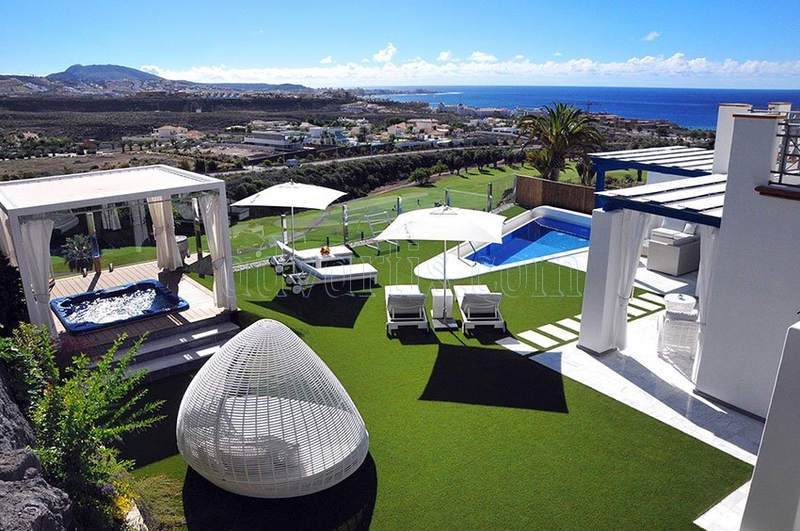 The length of stay in Tenerife was 7.86 days on average (-0.19 points) and occupancy in the housing establishments was 82.1 percent (-2.8%). The behavior of the issuing markets in the first eight months of the year shows a positive evolution of international tourism. Thus, Tenerife accommodated 2,966,723 foreign visitors from January to August, which represents an increase of 1.4 percent. “Among the international issuers, we highlight the increase of our main market, the British, as well as the recovery of the Nordic markets and the increase of tourists from other countries of great interest for Tenerife like France or the Eastern Countries, among others.” says the island’s Tourism Minister, Alberto Bernabé. As for British tourism, it increased its influx to the island by 2.2 percent to reach a cumulative figure of 1,396,533 housed from January to August. The French (+ 6.9%), Irish (+ 12.1%), Austrian (+ 7.7%) and Swiss (2.4%) markets also increased. of the East (+ 11.9%) and recovering the Nordic markets, which rise 2%. On the other hand, the German market, with 399,894 tourists, registered a decrease of 6.6 per cent as a result of the negative evolution that has accused since the beginning of the year. Dutch (-1.8%), Italian (-6%) and Russian (-6.8%) visitors also declined on the island, while the Belgian market remained stable. In terms of national tourism, it grew by 3.3 percent on the island to 850,231, with a significant increase in peninsular tourism in the island, which, with a share of 61.5 percent of national visitors, increased its influx by 7.1 percent. In the analysis of the main tourist areas, the south of the island accumulates a total of 2,894,393 tourists, barely 0.2 percent less than in 2016. As for the situation in the North, in the first eight months of 2017 a total of 733,196 tourists were housed in their tourist establishments, 10.2 percent more than in the same period of 2016.